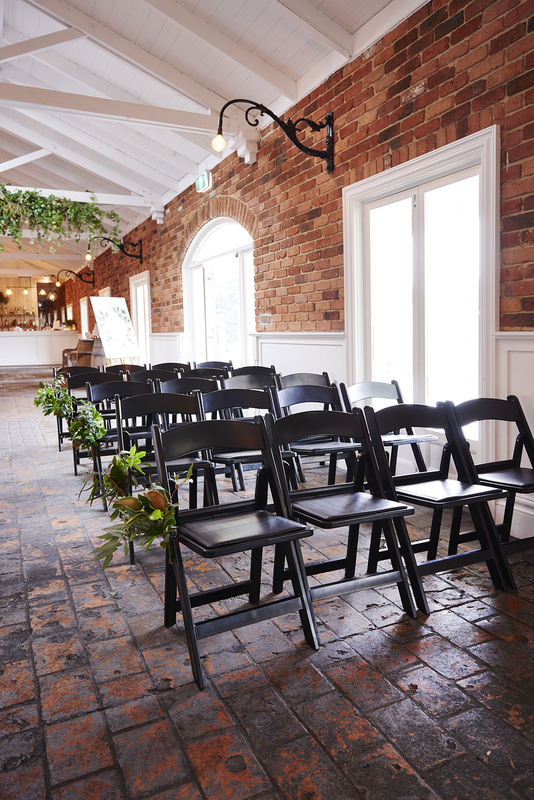 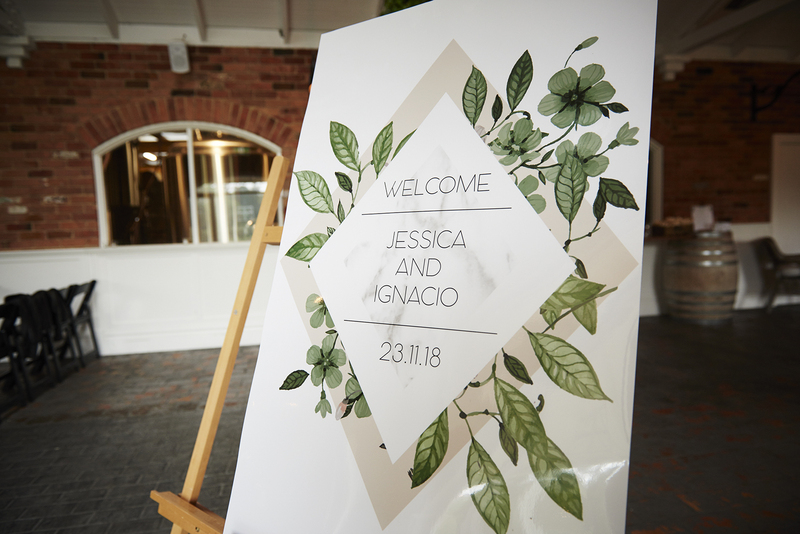 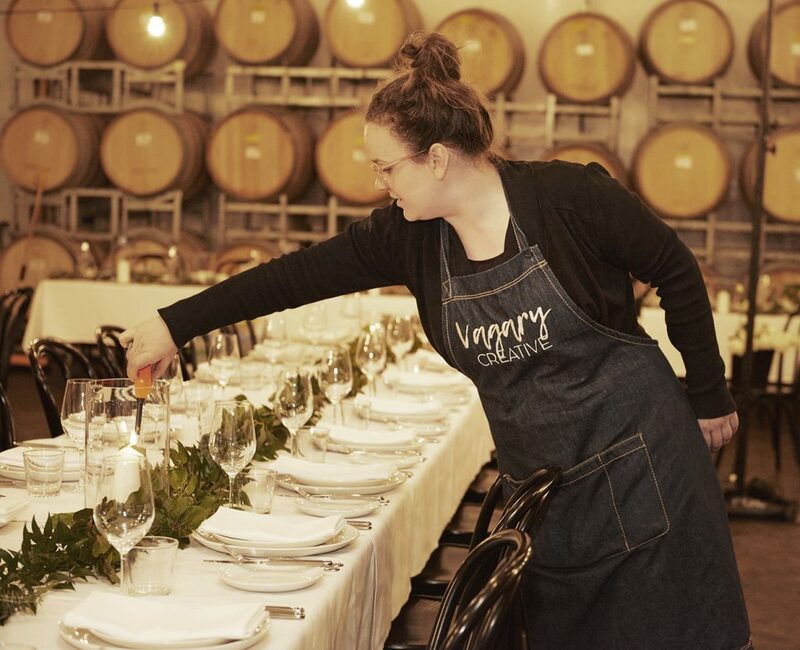 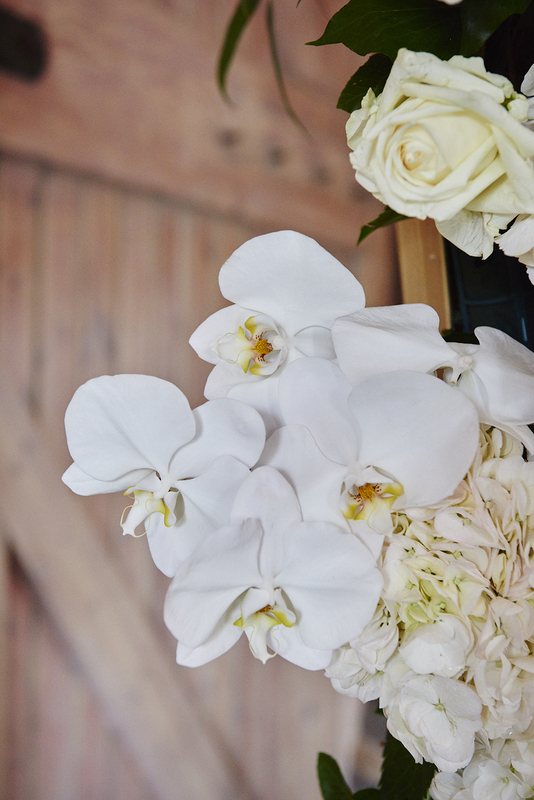 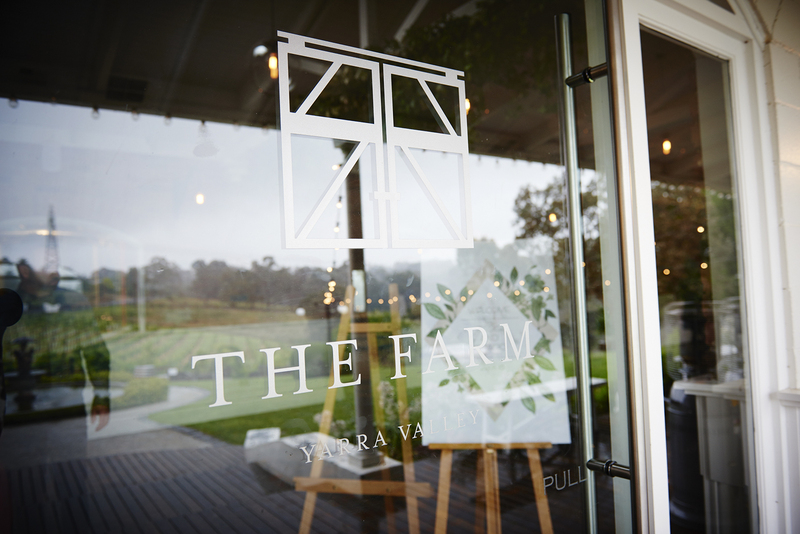 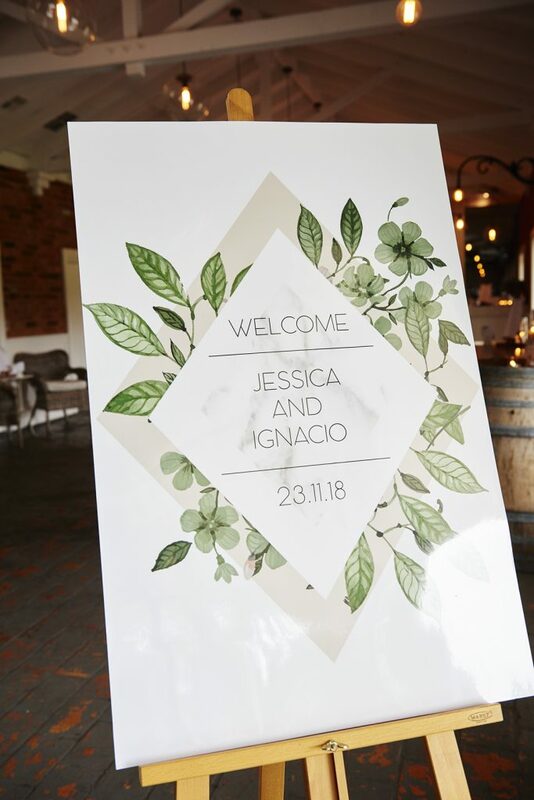 Jess & Ignacio were married at one of my favourite venues, The Farm Yarra Valley. 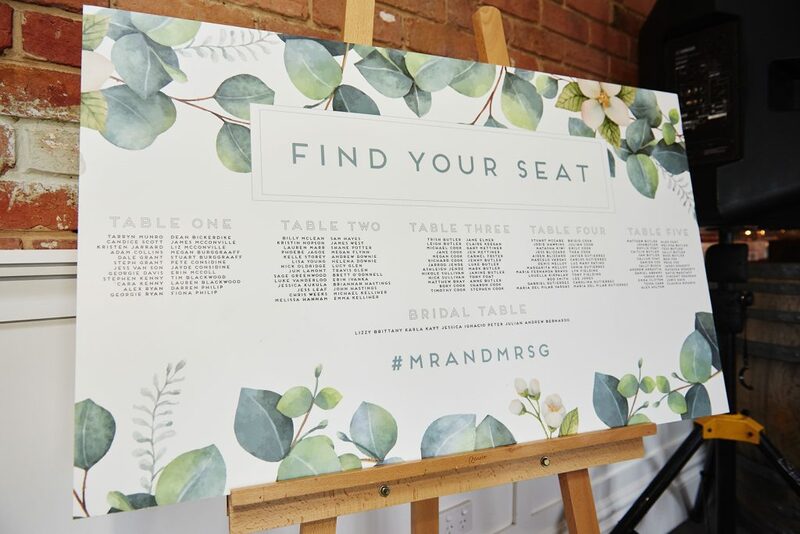 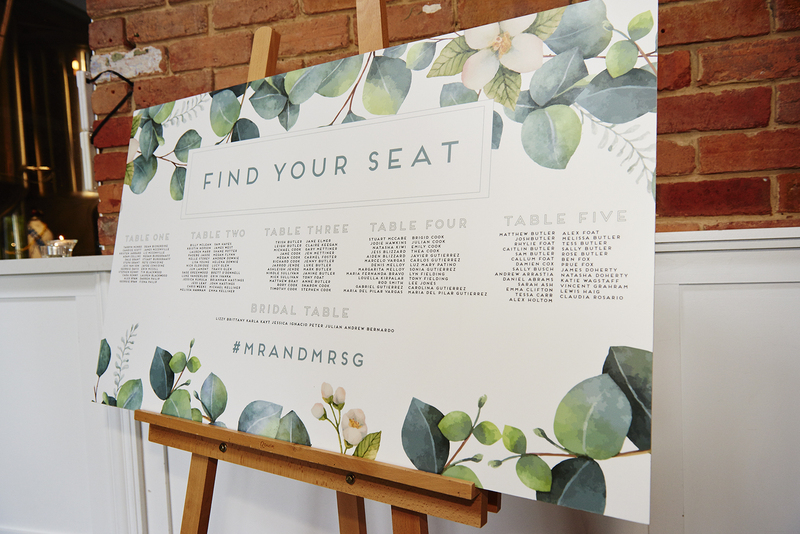 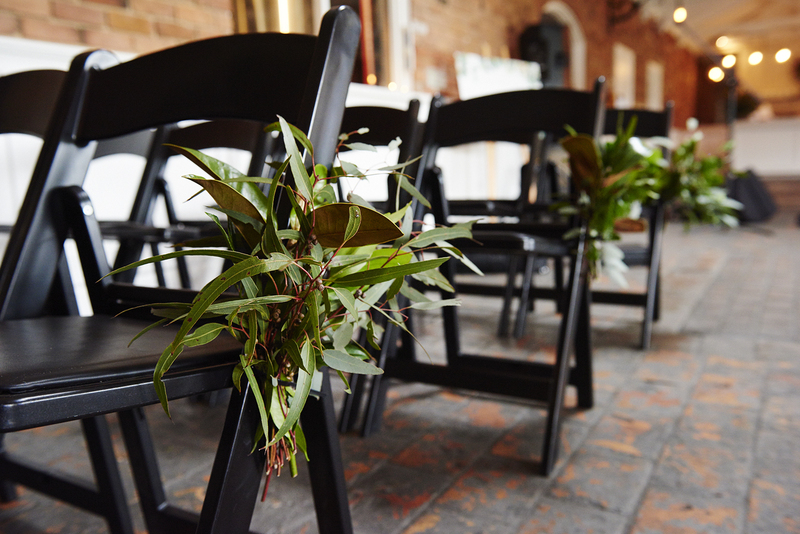 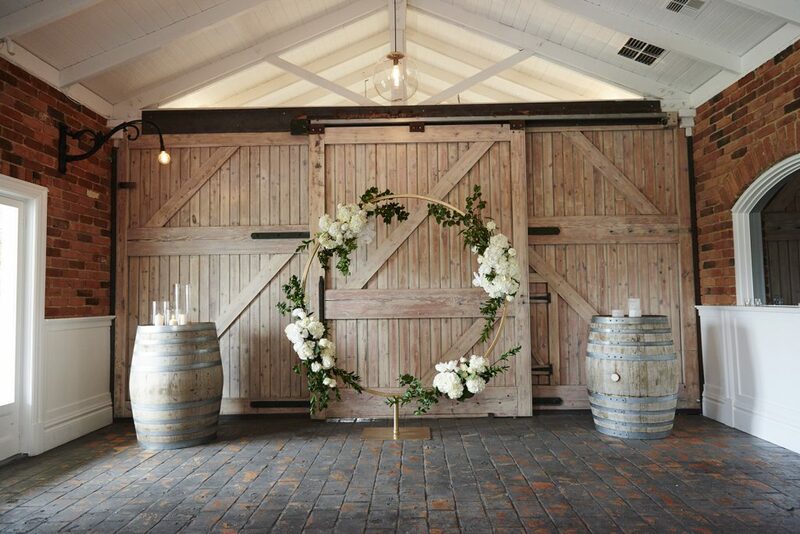 When their chosen date carried thunder, lightening and flash flooding, plans were changed to bring their ceremony inside, with a backdrop of stunning wooden barn doors. 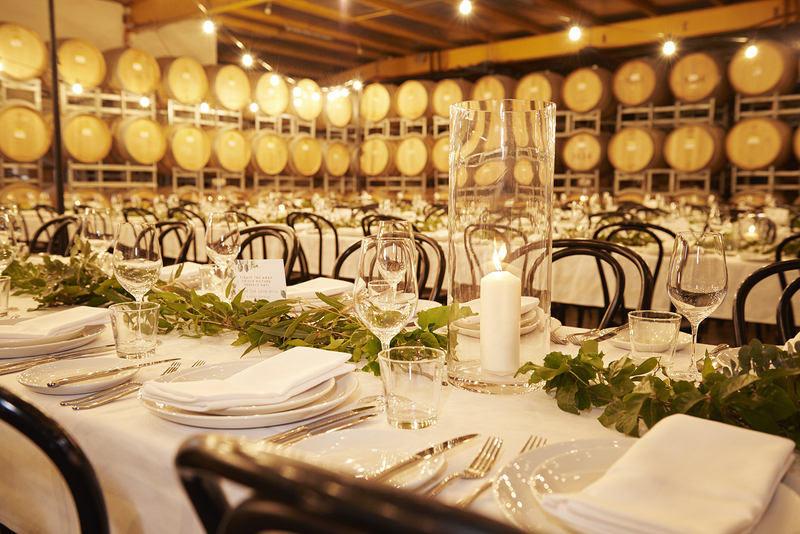 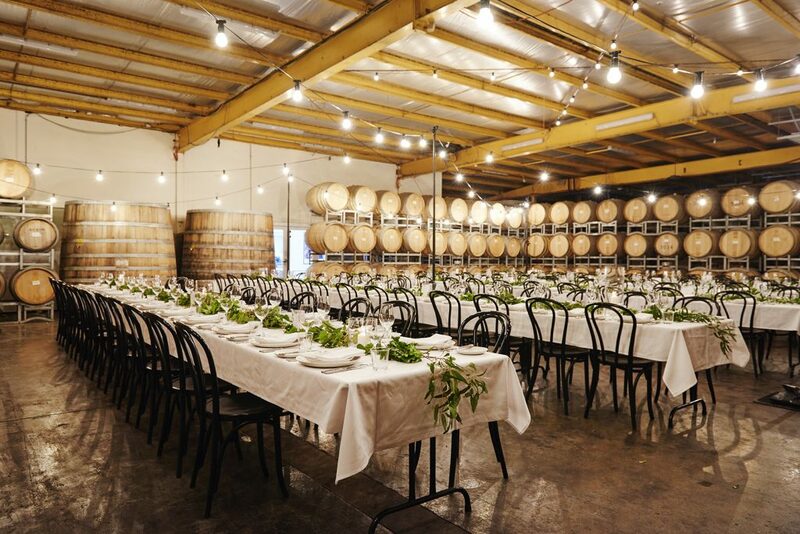 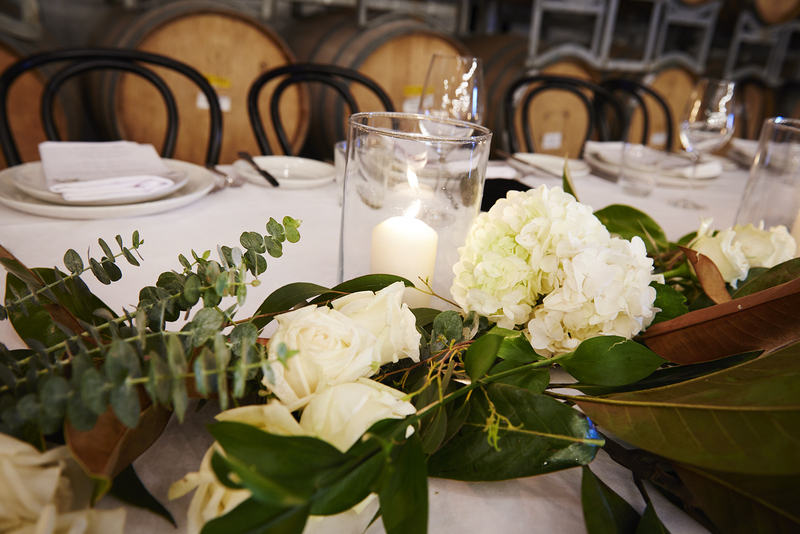 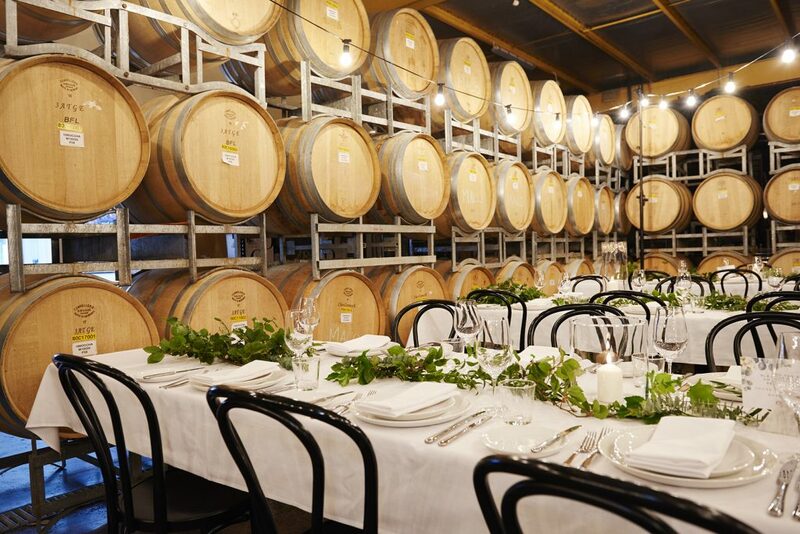 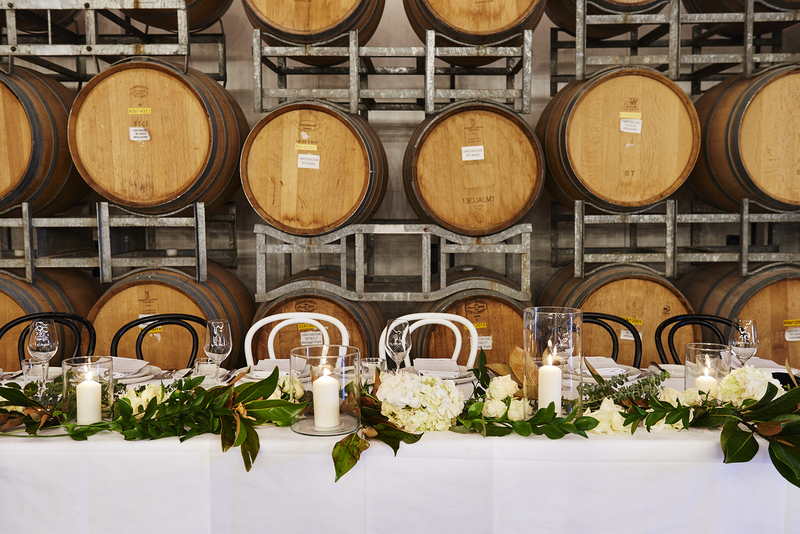 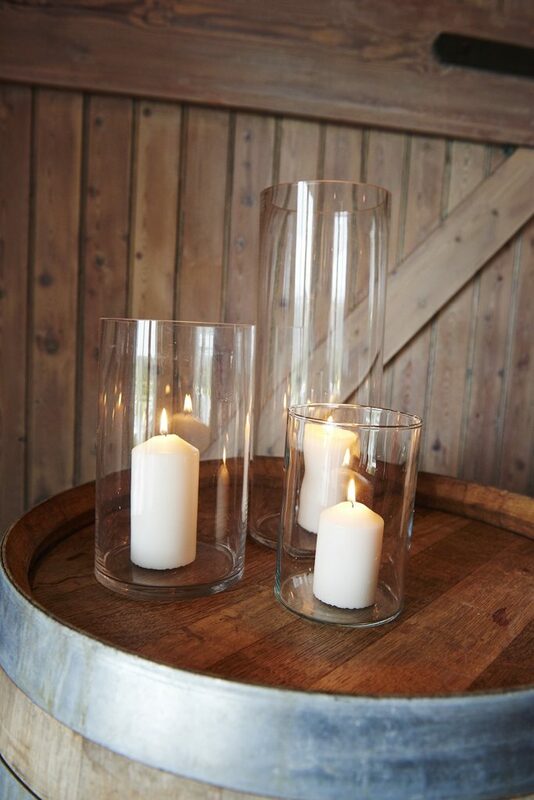 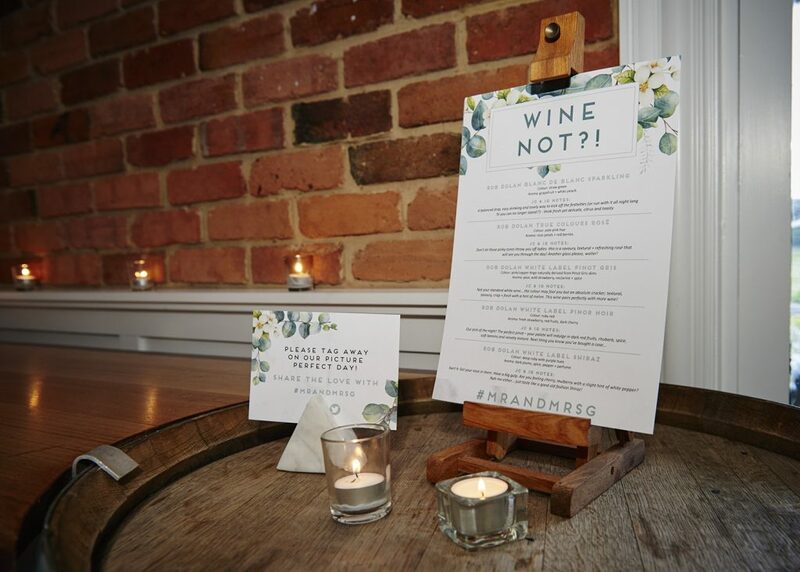 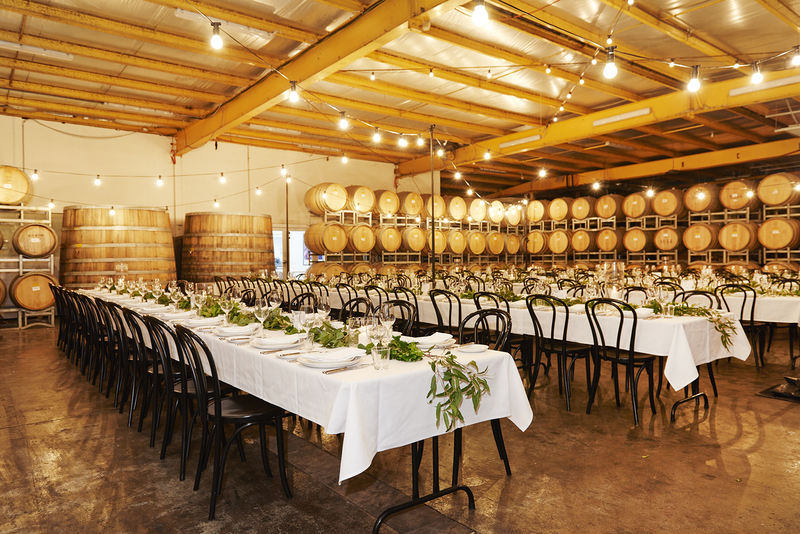 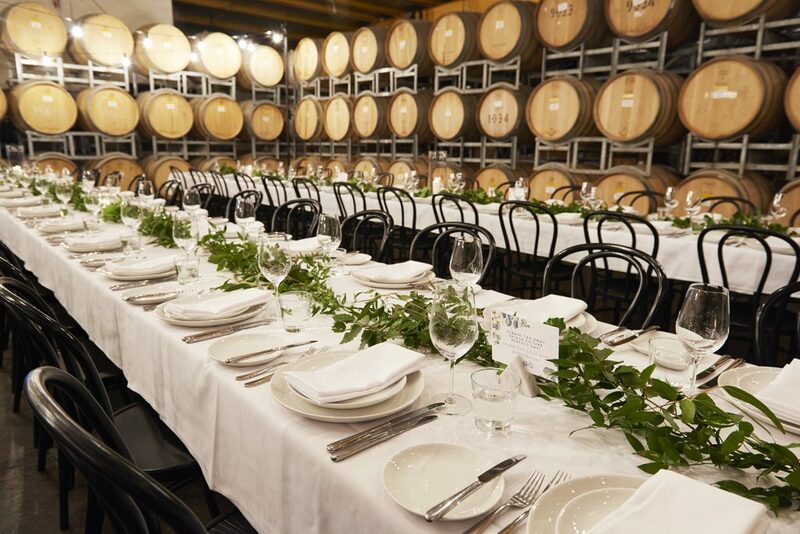 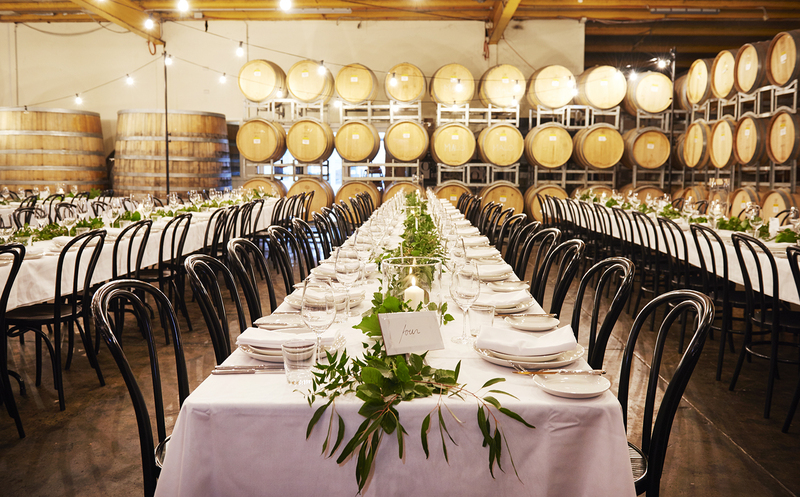 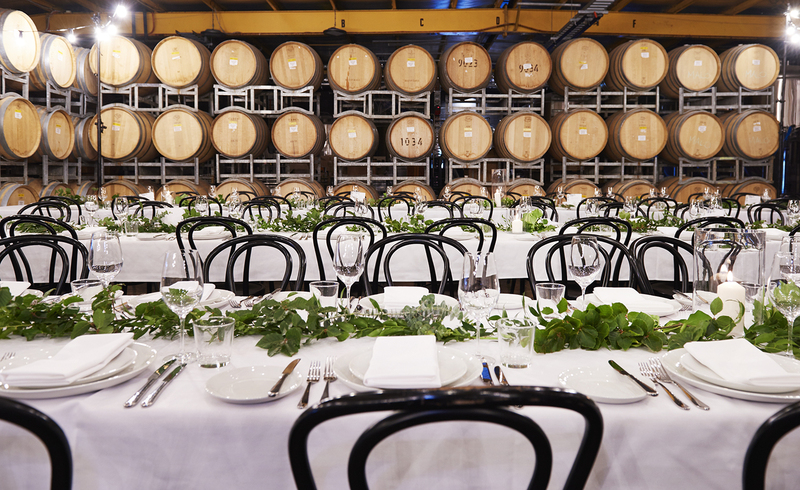 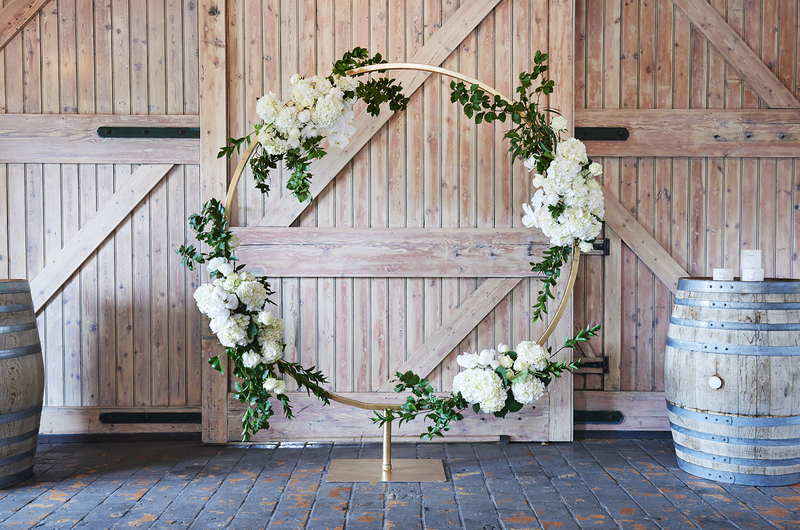 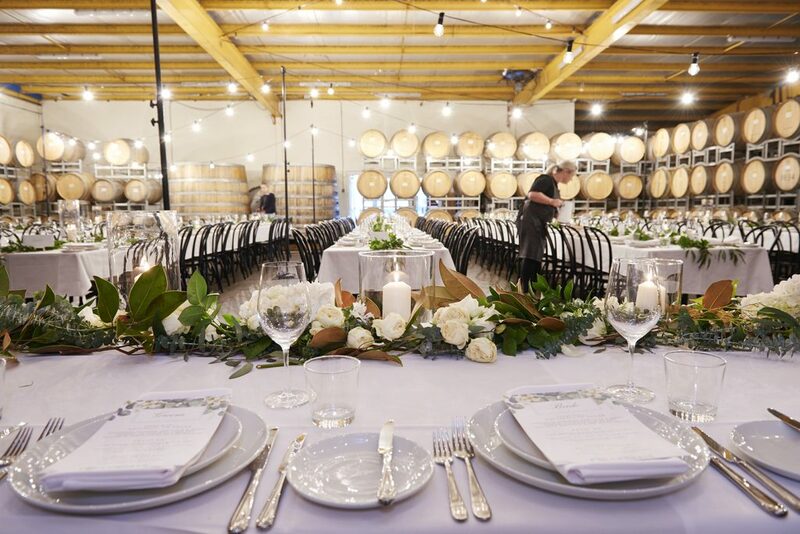 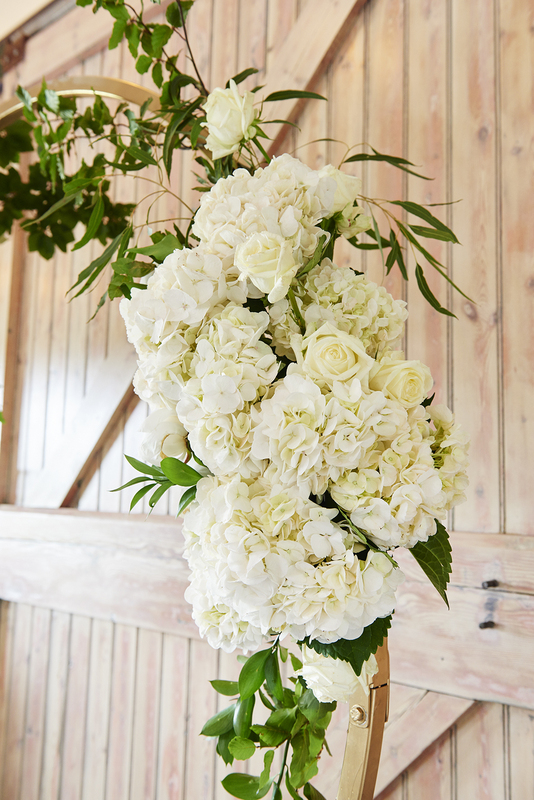 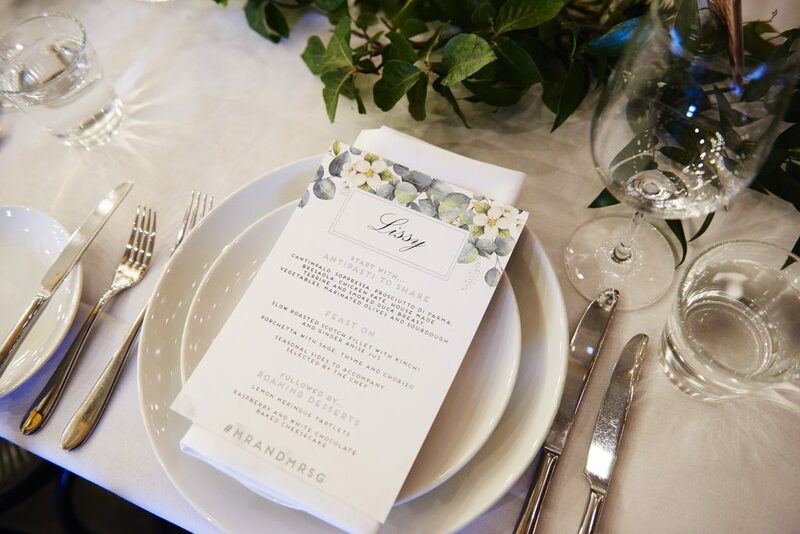 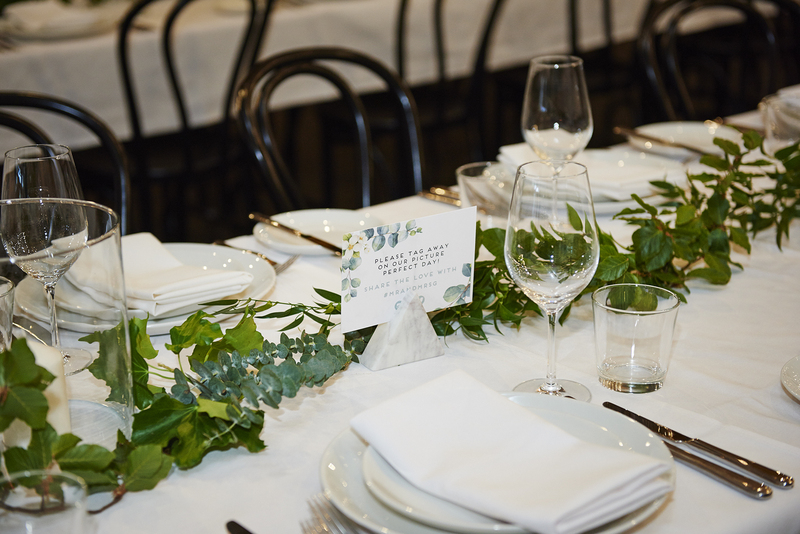 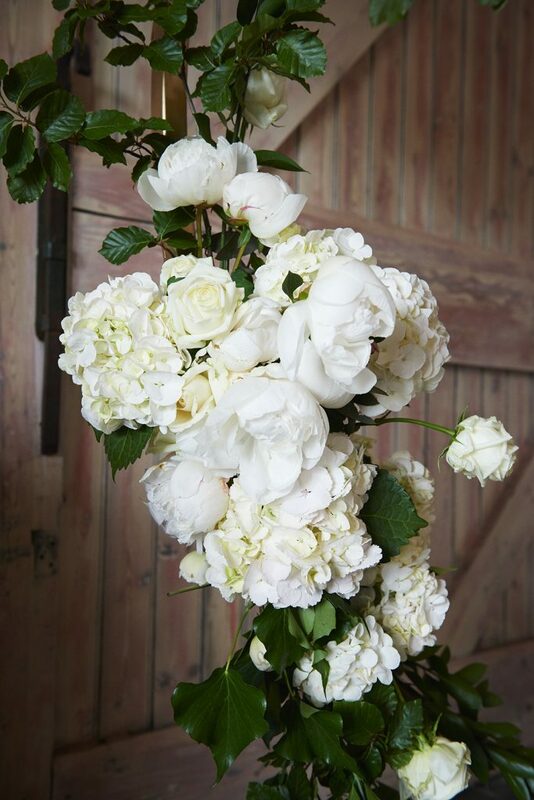 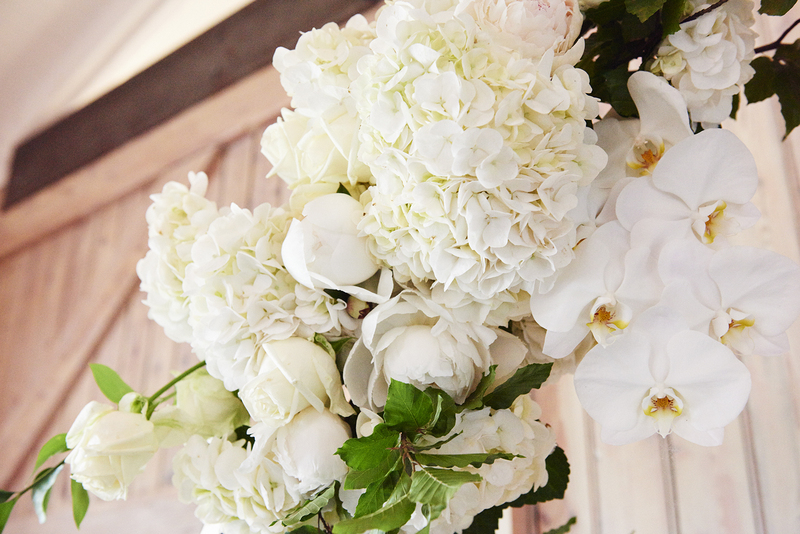 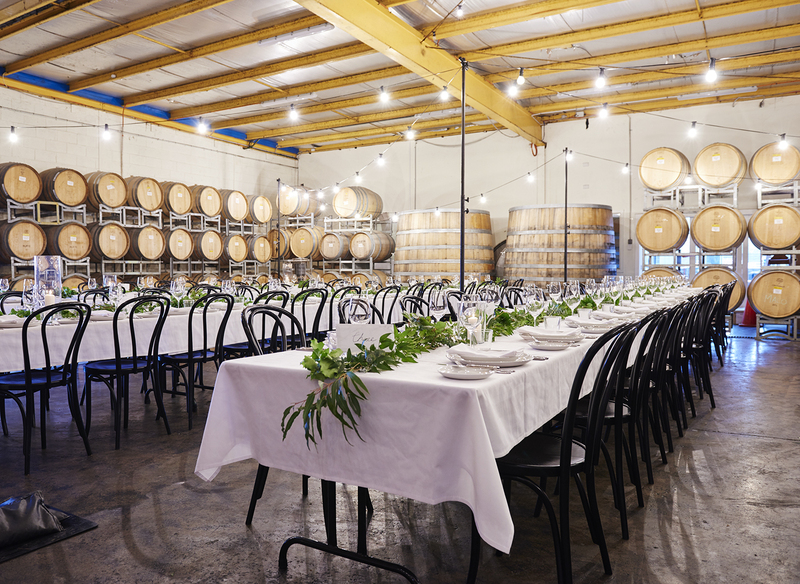 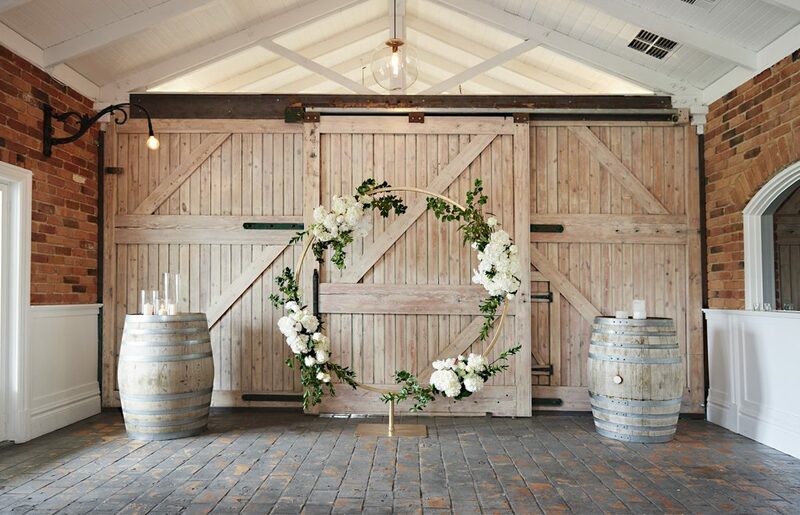 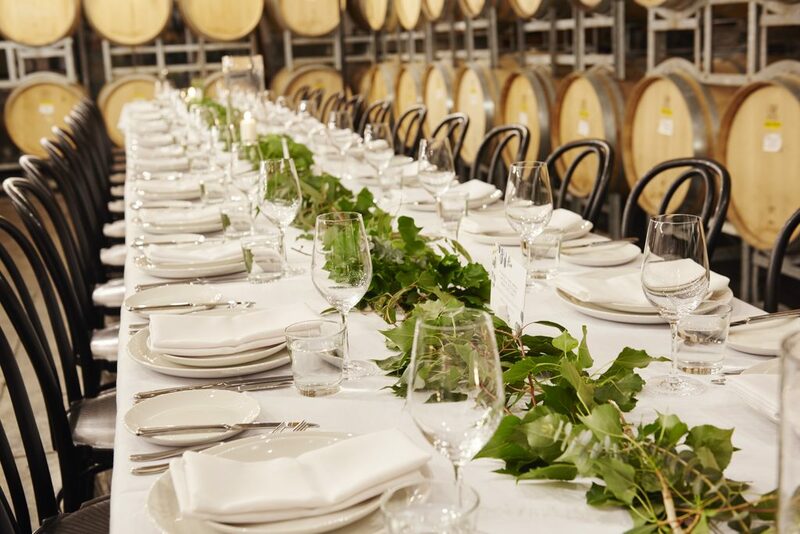 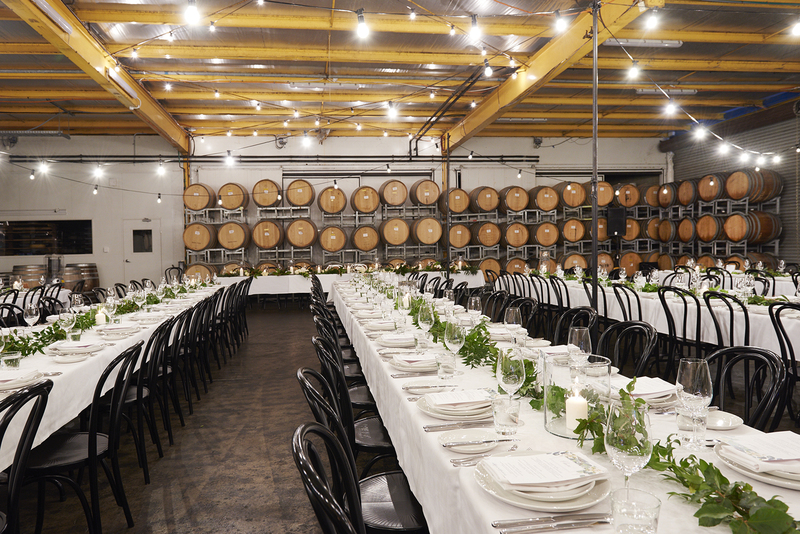 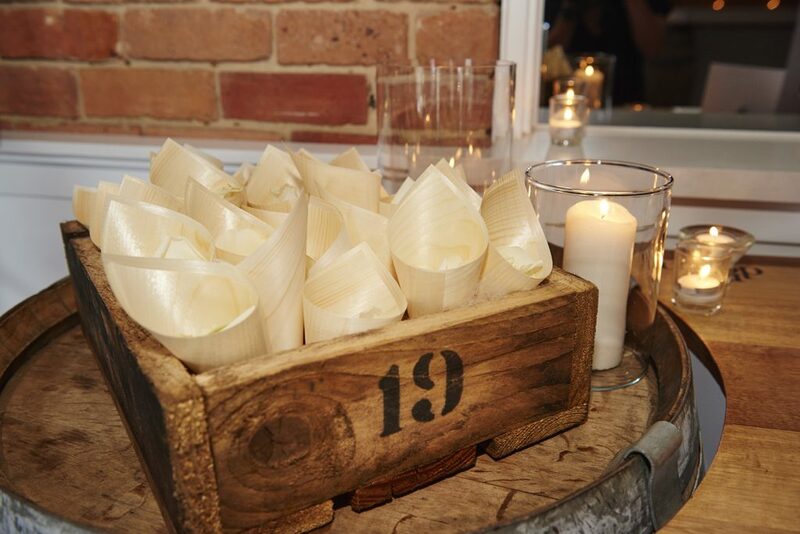 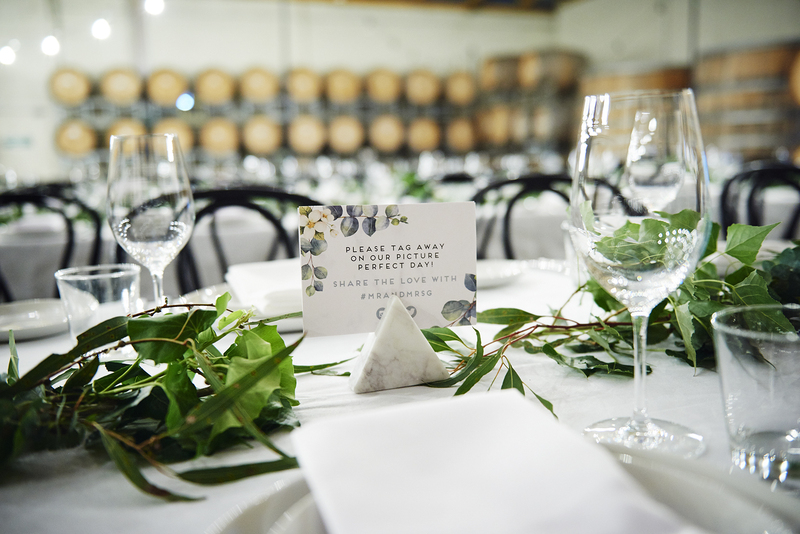 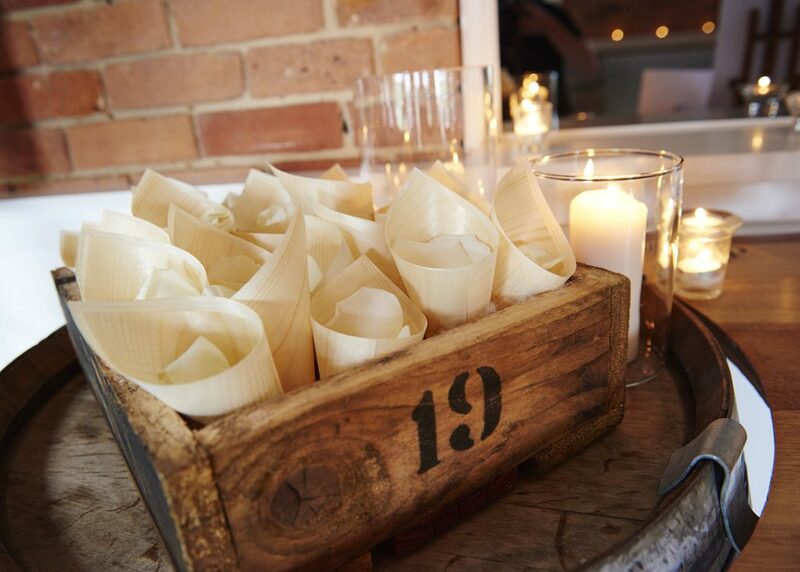 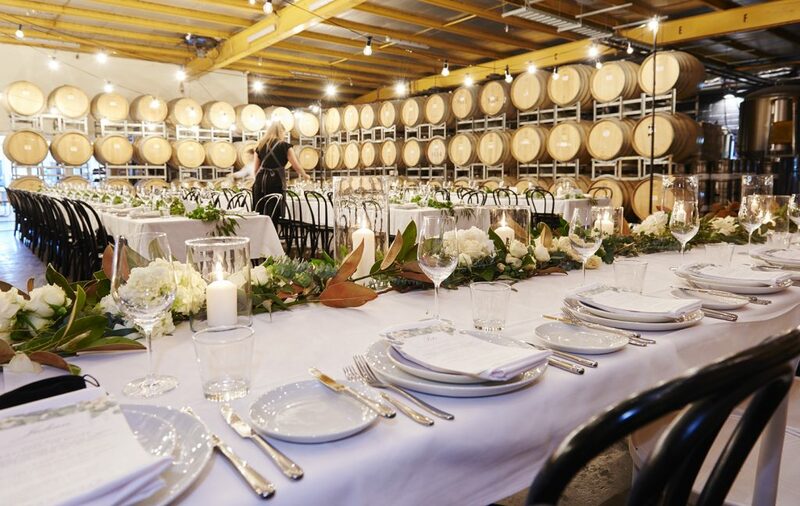 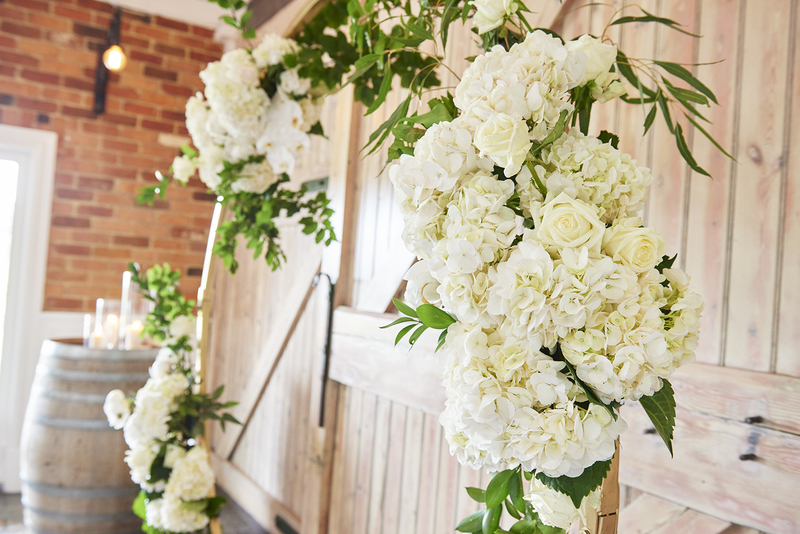 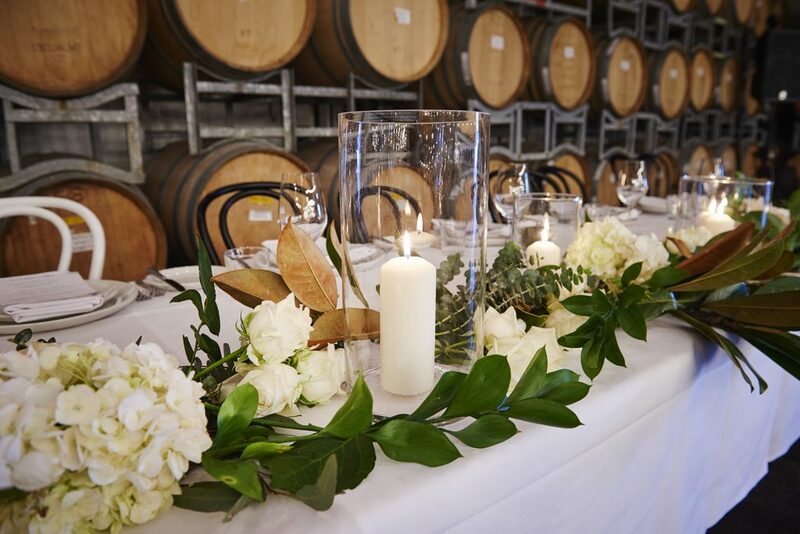 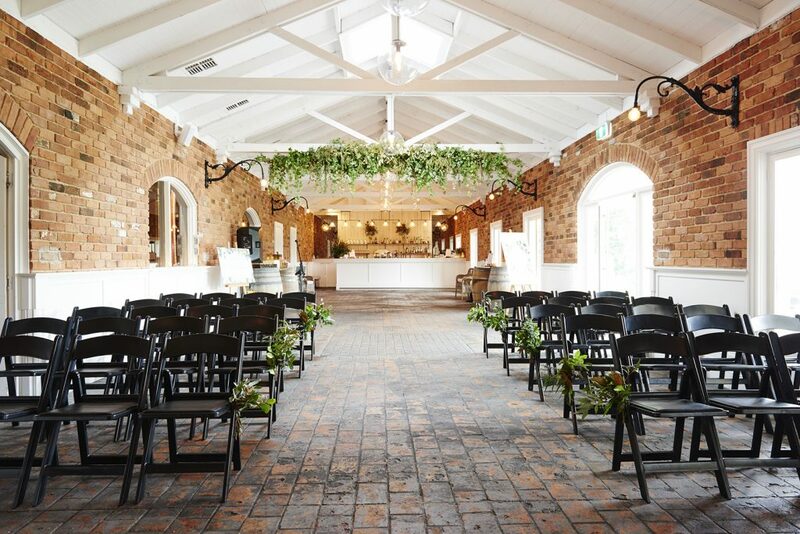 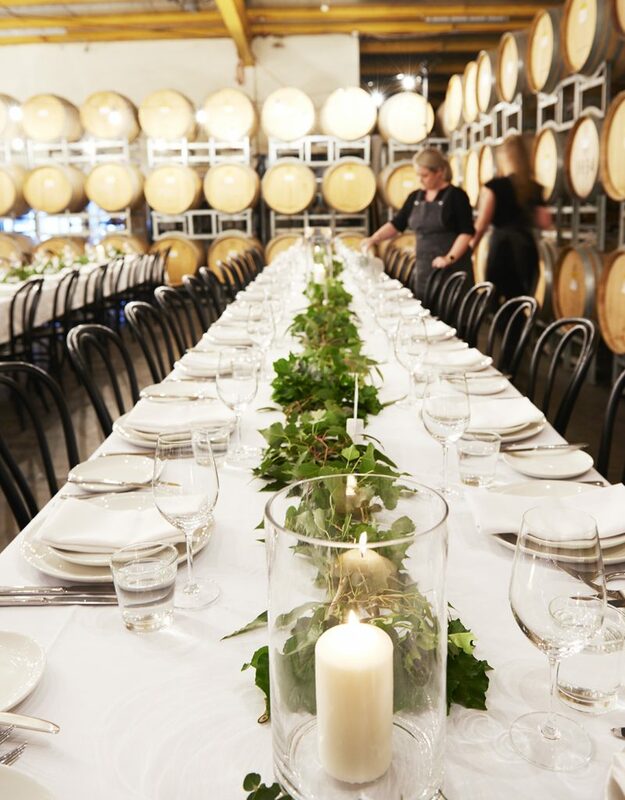 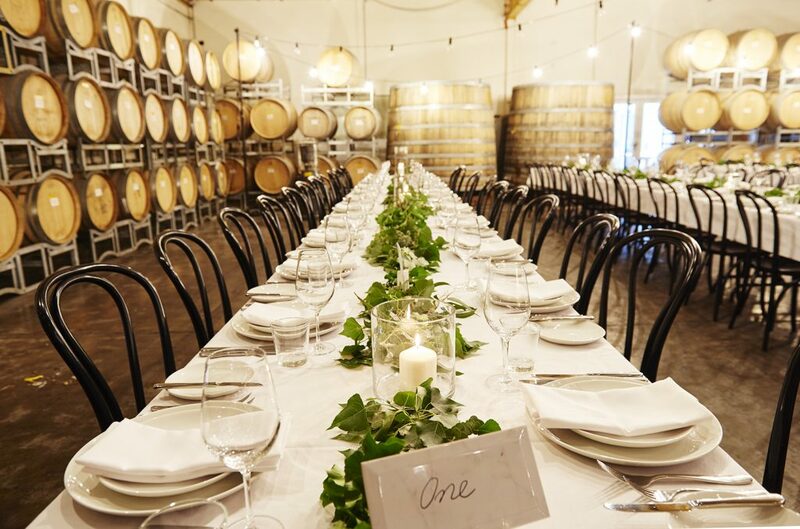 A ring adorned with fresh blooms set the tone for the day, with guests then ushered into the rustic barrel room, strung with twinkling festoon lights, garlands of green and romantic candlelight.